There are plenty of topical acne treatments on the market, not to mention many foundations that are great for spot-prone skins, but there hasn't been much else unless you want to go the medication route. Essentially, there's been a gap in the market for something a little more intense for those who suffer from acne but don't want to grab a prescription. But there's a new product on the market by Neutrogena, and it has totally revolutionised the way in acne is treated, and it means you don't have to fork out for a dermatologist. It's so good that 14 units of the product have been sold every hour. 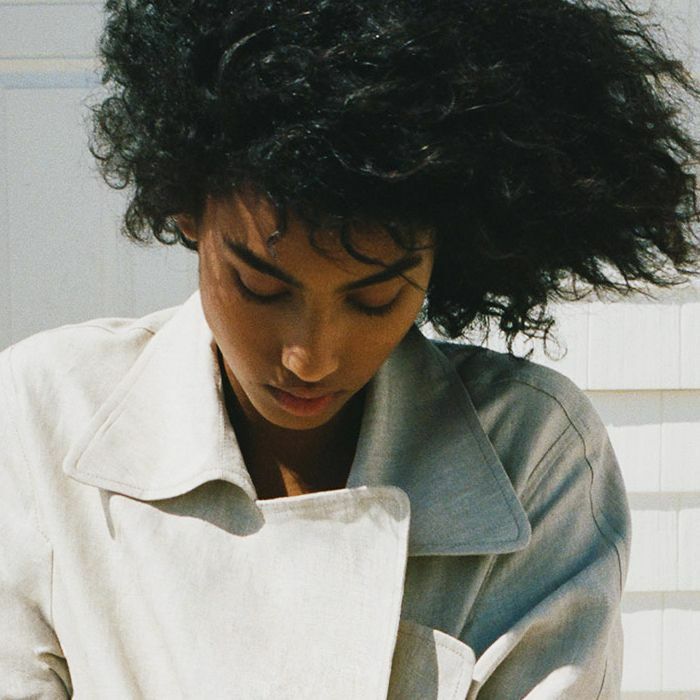 Byrdie's editorial director even had a go and reported back incredible results. Keep scrolling to find out about this exciting new acne treatment and where you can buy it before it sells out. 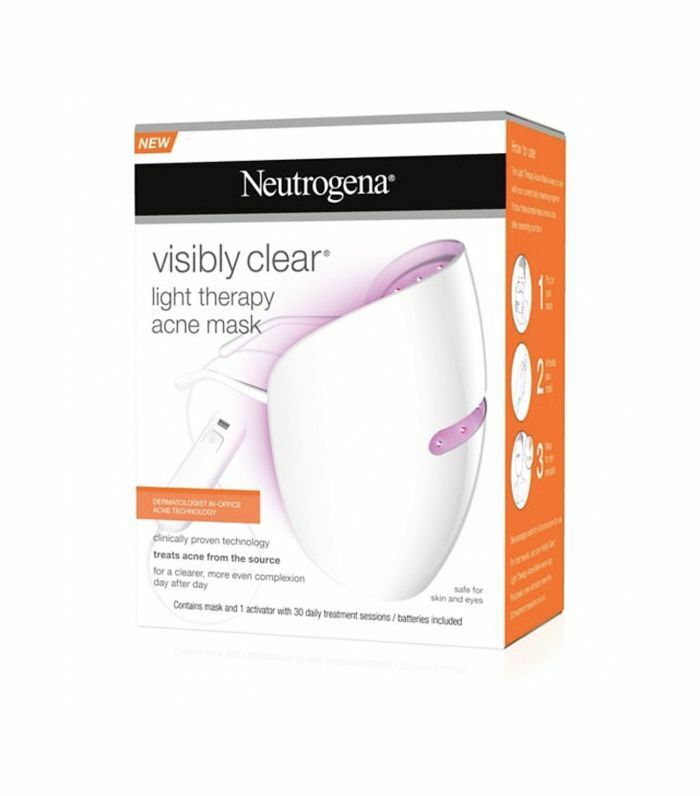 Launched at the beginning of April, Neutrogena's Light Therapy Acne Mask is almost sold out across the UK. The incredible device has quickly become one of the most sought after products for women struggling with mild to moderate acne, selling an amazing 14 units every hour. While it's still available in Boots, it has already sold out on Amazon, and it's expected to sell out everywhere very shortly thanks limited stock. As you might have already gathered the mask emits two different lights, both red and blue, to help treat acne and target spots before they appear. It has been scientifically shown to target acne-causing bacteria and also reduces breakouts. By just using it for 10 minutes a day, the breakouts can be held at bay. When Byrdie's editorial director, Amy Lawrenson, used it for a week, she noticed a difference immediately: "I didn't get any spots when I normally get a least one small spot a week. The only downside is that I used it before I went to bed, which you might want to avoid if you're sensitive to light before sleeping. You do look like a cool futuristic version of Iron Man, though, which is an unexpected bonus." Want more treatments? Check out our guide on how to get rid of acne.